Image Glassworks is the premier glass company to help you with any of your custom glass needs! If you’re looking for the perfect piece for your home that will amaze guests, yet be functional in your daily life, you’re looking for a custom glass table top. 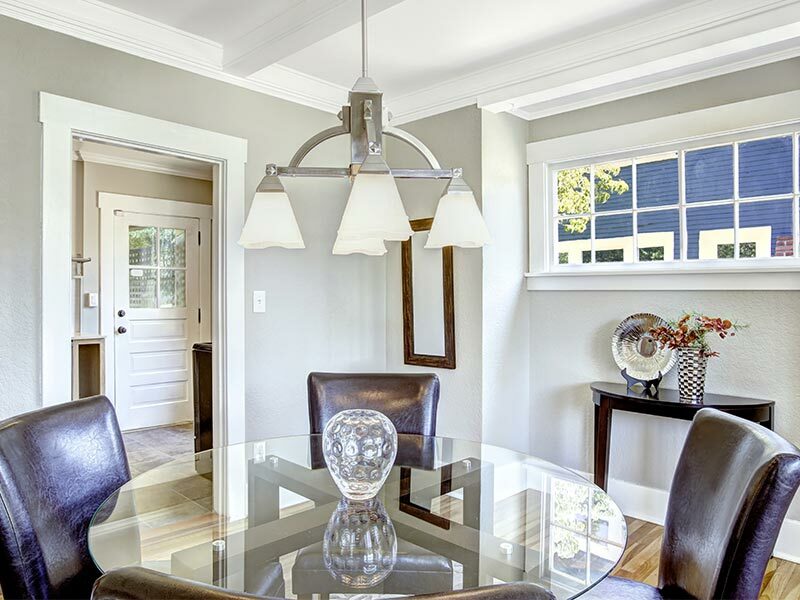 Don’t let your dinning room be bland and square, bring in Image Glassworks! Glass is a wonderful way to keep your furniture protected from everyday usage, while looking great. Since furniture comes in all shapes and sizes, we have the ability to custom cut and machine polish glass to fit any of it, including but not limited to dining room and end tables. Best of all, it’s all done right in our shop just a short drive from Winchester! If your table is not a rectangle but something like a racetrack, circle, or just a custom pattern, we can cut a glass top for it that will fit it exactly like they were made together. Don’t worry about making a trip to Danvers with your table in your vehicle or relying on your own measurements for a perfect fit; we will gladly come to your home anywhere within Winchester and create a paper pattern of your furniture, all free of charge. Once back at our shop, our experts will cut the glass to match it. Standard glass tops for dining room or end tables are normally 1/4″ thick. However, other thicknesses may be used such as 3/8″, 1/2″, or even 3/4″. This is YOUR glass table top and that means it can be customized to be exactly what you want and what will look beautiful in your home. Don’t wait any longer. Reach out to Image Glassworks today by calling (978) 777-9900. For your convenience, you can also request an estimate by filling out our online form and telling us when you’d like us to come to you.